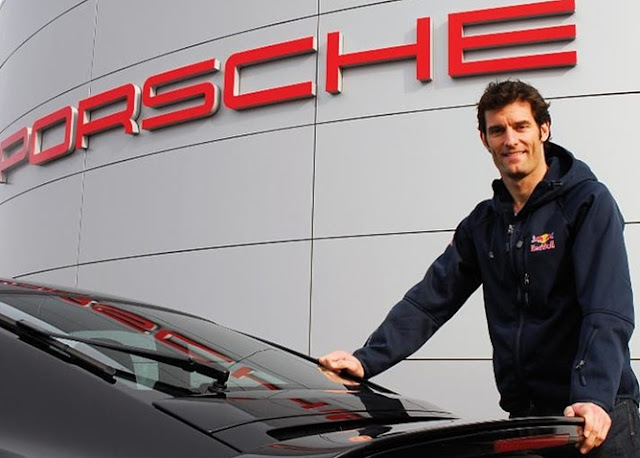 Mark Webber is known throughout the motorsport world as @AussieGrit, a fine twitter reflection of his life and career. The one-time kid from Queanbeyan is now @AussieGritAO after becoming an Officer of the Order of Australia in the Australia Day honours. The award is a tribute to a motorsport career that earned him a World Sports Car Championship and took him to the brink of the Formula One world title in 2010, as well as his significant charity work including the Mark Webber Tasmania Challenge. Most of all, the AO is a refection of his life as a role model and his dinkum Aussie approach to his career and everyone he has touched along the way. Mark Webber is honest, open and genuine, a very rare combination in the selfish world of motorsport, who maximised every opportunity he was given - or mostly created himself - from the time he gave up on rugby league and turned his laser focus on racing. “I didn’t expect it at all. 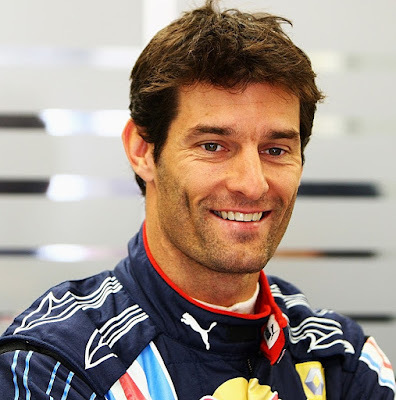 I didn’t think there would be anything coming along,” Webber says. “It’s a bit of a surprise. But I think it’s an absolute honour to be recognised at that level. “It’s been a long-term run over here. I left a long time ago, and it’s been nice to fly the flag. Webber retired from racing at the end of last year but has stayed just as busy with new business opportunities, including ambassadorial roles with his former backers Porsche and Red Bull. He will be home to visit the Bathurst 12-Hour race next weekend with Porsche, and also for the Australian Grand Prix in March. Webber looked way too tall for motorsport when he began karting, a problem that dogged him right through to Formula One when he always looked like he could do with a good feed, and he was talented but not an obvious future star in his early racing days. He moved to England with little more than talent, dreams, a few unshakeable sponsors and his long-term partner Ann Neal, then got to work in the same way that Sir Jack Brabham and Alan Jones had done before him. He also had his family, led by his father and chief cheerleader Alan. “You really do just focus on your career and performance, and carry yourself as best you can, and learn from the folk came before,” Webber says. Webber never had enough money but was a winner in Formula Ford, Formula 3 and Formula 3000 as he moved up the junior ranks. He sidetracked into sports cars to continue his progress and earn some money from Mercedes-Benz, but it nearly ended in disaster with two 250k/h backflips at Le Mans in 1999. The crashes were not his fault and he was initially blamed by Benz. Yet, even though he was badly shaken by a near-death experience in the first crash, he strapped himself back into the car and continued. It was the same in 2008 when he broke his leg in a mountain-bike crash in the Tassie Challenge, but made an early return to F1, despite extreme pain and a tough recovery. Webber made a fairytale entry to F1 when he was sixth in his home race with the tiny Minardi team of fellow Aussie Paul Stoddart in 2002. Few people knew he had made an all-or-nothing gamble with only enough sponsorship for three races. A year later he was back, and being paid at the Australian Grand Prix with Jaguar, which promised much yet delivered as little as his later time with Williams F1. 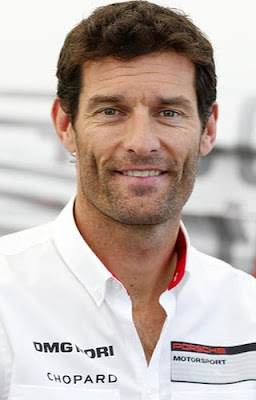 Webber’s breakthrough came when he joined Red Bull Racing - born from the ashes of the Jaguar Formula One team - and he became a regular top-10 runner, and then race winner after his landmark success with pole position and victory in the German grand prix of 2009. 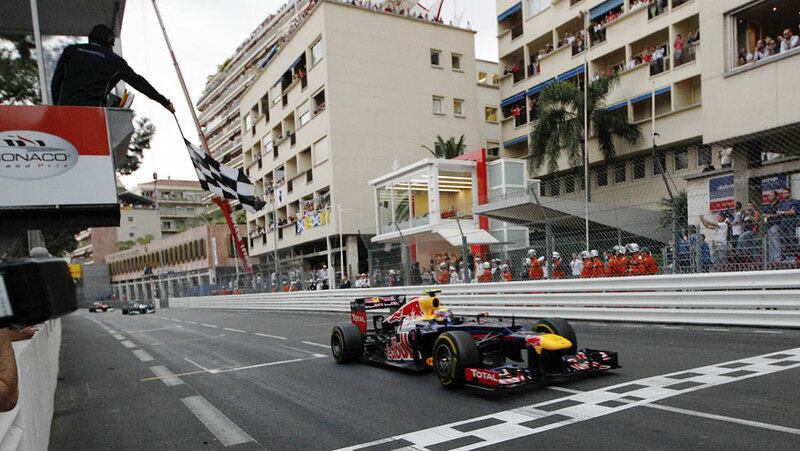 But Webber’s time at Red Bull coincided with the arrival of wonderboy Sebastian Vettel, who shaded the Aussie - and triggered some fiery on and off-track clashes - on the way to four world championships. Vettel was the hand-picked protege of Red Bull’s racing boss and Webber’s size and weight meant he was handicapped by as much a 0.3 seconds a lap, a massive margin in F1, against his jockey-sized team mate. He eventually walked away from F1 on his own terms, unlike too many drivers who backslide through the field, with nine wins and 42 podiums from 215 starts. He moved straight into the top drive in sports cars with Porsche, and took another string of victories and the 2015 world title, although he never managed a victory at Le Mans. Through it all, Webber has remained doggedly committed and fiercely patriotic, challenging himself in recent times by learning to fly a helicopter. And marrying Ann. 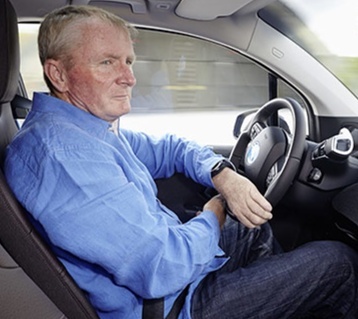 His retirement is looking just as busy as his racing days and he travels a lot, including visiting many major sporting events - most recently the Monte Carlo Rally - as a superfan and to support other Aussies from Leyton Hewitt through to current speedway racing stars.